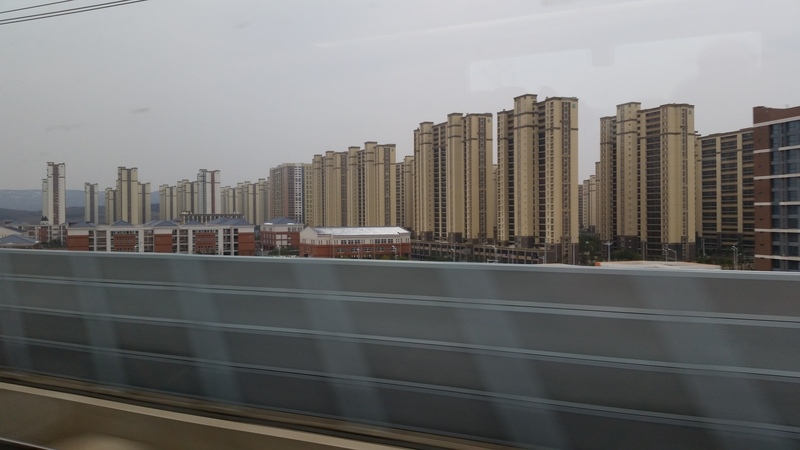 Rows of housing buildings in Beijing all similar in look. The Bund at night in Shanghai. As I’m guessing many Americans think, I expected Chinese cities to be old, outdated, and messy. I couldn’t have been more wrong. This of course only applies to the cities which I visited but, China’s big modern cities are exactly that. Big. Modern. Beijing is huge and modern with a population of 21 million. It looks like a communist city, repeat housing buildings sit one after another, plain and beehive like, but it has plenty of skyscrapers full of office space, and tall hotels everywhere to accommodate the large amount of business traffic. There are Starbucks everywhere, and their coffee actually tastes better than Starbucks in the states. Apparently burning the coffee isn’t as popular in China. The streets are clean, the buildings are well taken care of (mostly) and they are ALWAYS building new parts to the city. It’s hard to explain how you can start driving and pass huge buildings constantly and an hour later you are still doing so. There is nothing like Chinese cities for scale in America. 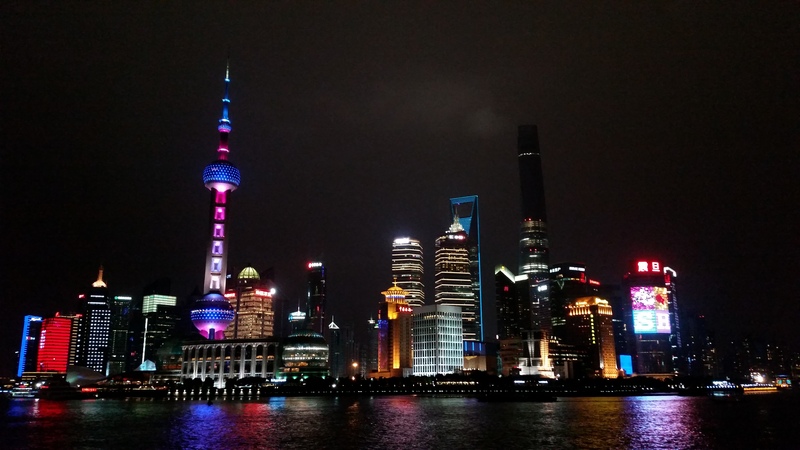 Shanghai is also huge, estimated at almost 24 million people, it is the most modern city (as I am told) in China. It’s beautiful. The buildings are unique, sometimes too much so, but it’s amazing to drive or walk through the city and see so many differently designed buildings, with cutouts in their centers, diamond shaped windows that jut out, reflective surfaces, digital signage that covers 30 floors of windows. Buildings like the Oriental Pearl (Pudong Tower) that has a continuously changing light display and is beautiful. I was there for only 7 days and easily would have stayed for months to better learn the city. It is modern by any standards, big beautiful stores, parks in the city, art, statues, tunnels to move around rivers to keep the skyline clear of bridges. I would say that any world traveler needs to see Shanghai. It is a must. The young and business people are very clothes conscious, just like any trendy American. There are many American known clothing stores as well as British and Australian. It was a very easy city to get around in and I would go back in a heartbeat. There are plenty of online recommendations for places to visit in Beijing and Shanghai so I won’t ramble on. I will say that the Bund, the waterfront area in downtown Shanghai, is a MUST SEE and the Great Wall was also pretty amazing. Beyond that, check out my Instagram feed for some photos of other areas that I enjoyed. Here’s a quick list of recommended sites.